It seems that this is one of the earlier books put out by Philippe Faraut in 2004. 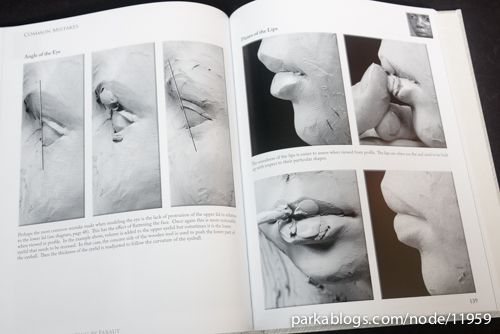 I had just recently featured his other book Figure Sculpting Volume 1: Planes and Construction Techniques in Clay which was released in 2013. 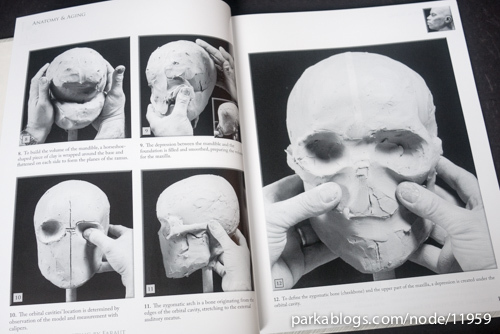 This guy is already an amazing sculptor more than 10 years ago. 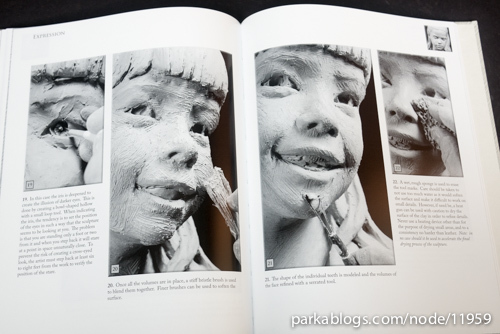 This book focuses on the modelling the portrait in clay. 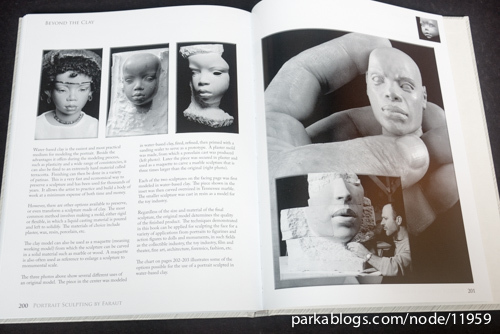 Do note that there's an even more advanced book on portrait sculpting called Mastering Portraiture Advanced Analyses of the Face Sculpted in Clay (2009) available. 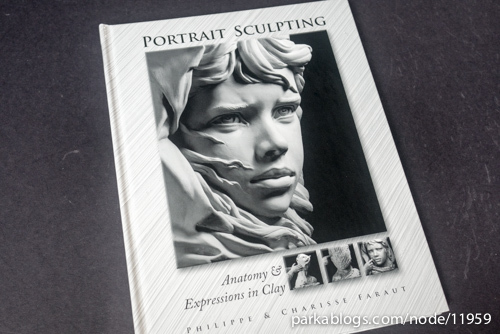 I've not seen many clay sculpting books but this one should rank right up there. 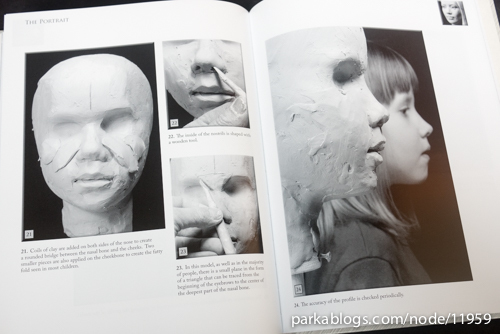 It's an incredibly educational and insightful look at the process of creating portraits with clay. 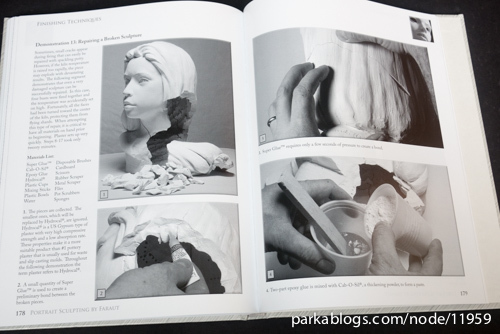 There are more than 500 photos, many of them in sequence, showing the process. 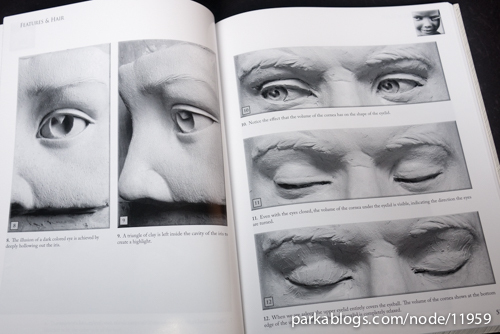 The instructions are clear and also talks about the underlying anatomy and why it has to be done in a particular way. 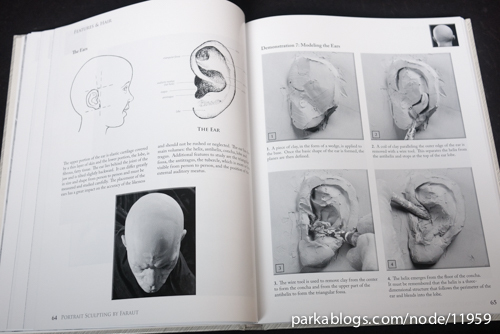 The book also covers a bit of anatomy of the head which you'll learn along the way while following the lessons. 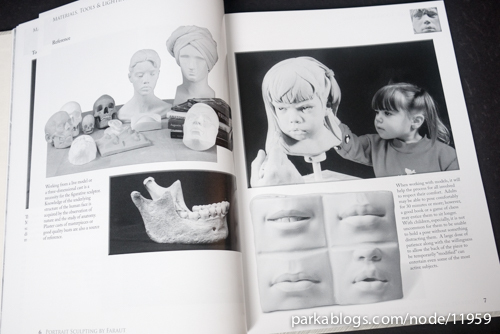 This books is suitable for beginners to advanced sculptors. 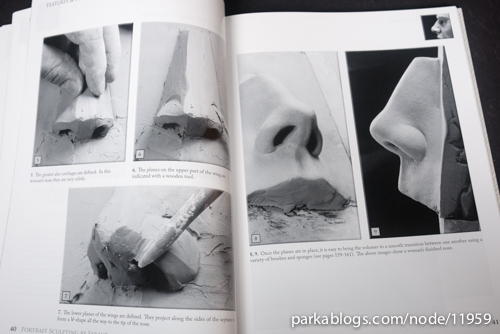 The fundamentals of sculpting are taught and there are also advanced tips and techniques. 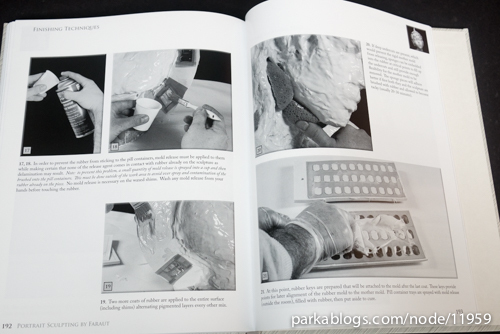 The last section of the book talks about how you can make a rubber mold or rescue damaged sculptures, even those that shattered during firing in the kiln. 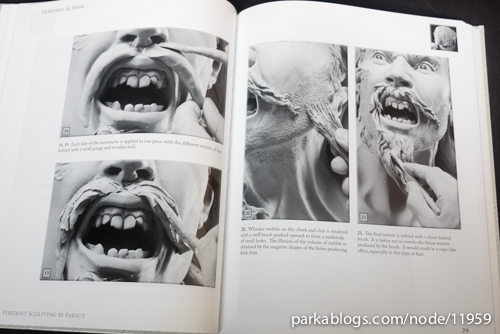 This book is expensive but it's well worth the money. 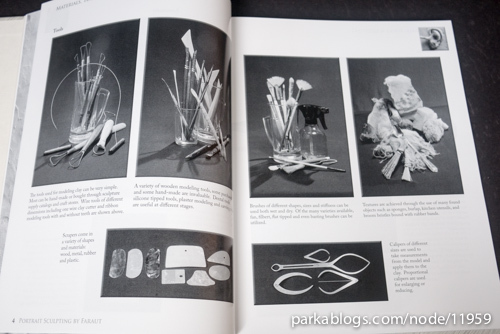 It's a terrific instructional book and reference.